Customer experience and engagement are the latest and greatest concerns of the modern marketer, having traditionally been the area of the contact center. But while marketing is embracing a customer-centric, multichannel universe, the contact center is lagging behind. 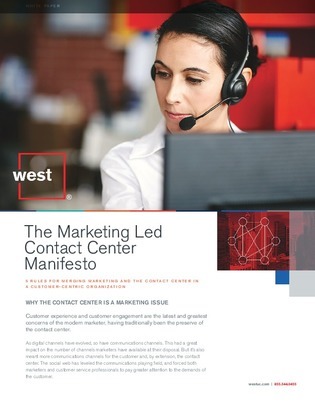 Learn why your contact center needs closer integration with marketing, and how to achieve it.